Baba Vanga, the blind Nostradamus of the Balkans, made some troubling predictions about World War Three that have sparked the imagination of conspiracy enthusiasts. The prophetess, who died aged 85 in 1996, is alleged to have made hundreds of predictions about the future of humanity, with an 85 per cent accuracy rate, from her home in Petrich, Bulgaria. 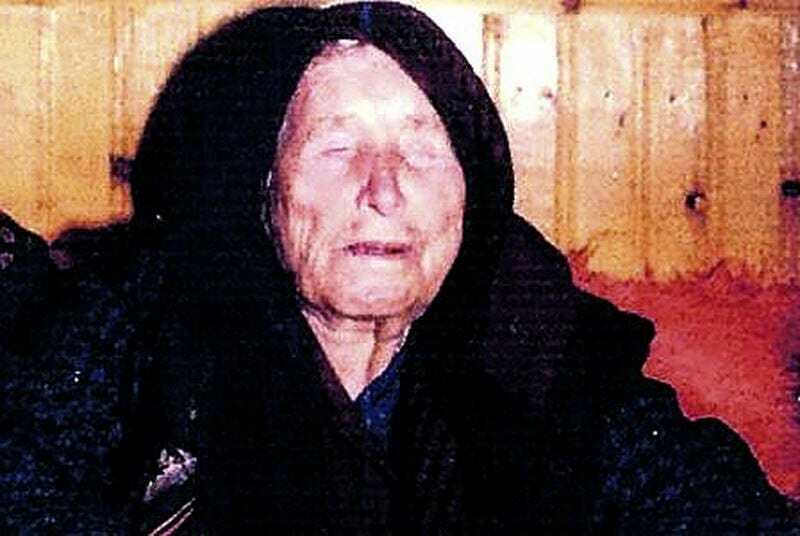 On closer inspection of her predictions – courtesy of some creative internet sorts – it seems Baba Vanga also warned of conflict in Syria, nuclear war and the demise of the US president. Her prophecies take on a new gravitas in the tumultuous global climate of recent months, and the persistent threats of nuclear war batted back and forth between North Korean and American administrations. Vanga, a woman skilled in eloquent vagaries and nonchalant non-sequiturs, foretold that the world would be ravaged by war and transformed into a ‘wasteland almost entirely devoid of any form of life’, reports the Mirror. 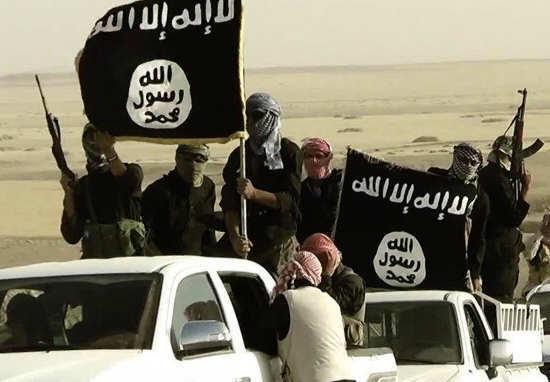 According to Vanga this would be kick-started by the Arab Spring in 2010 and ensue after a showdown in Syria wherein ‘Muslims would use chemical warfare against Europeans’, eventually resulting in the establishment of a caliphate by 2043 with Rome at the centre. 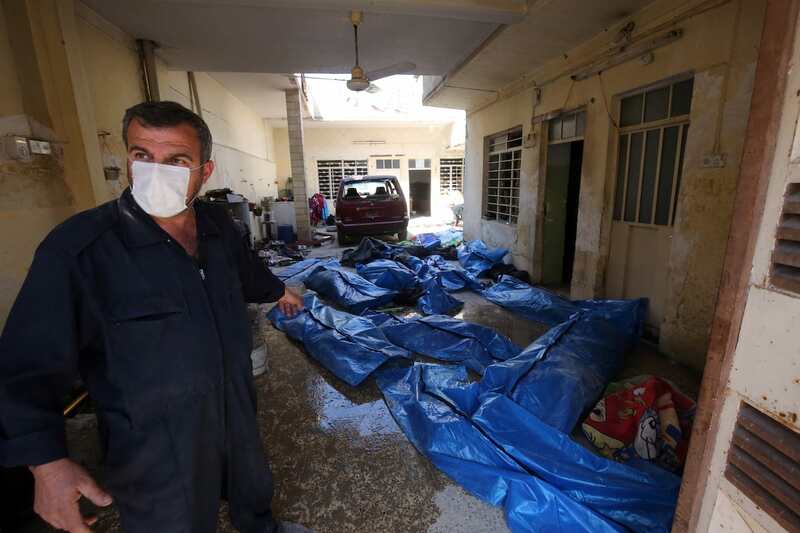 She cited her own (uncorroborated) second sight when predicting that most people would die of skin cancer from chemical weapons – a horrific proposition that some fretful observers have compared to the recent sarin gas attack in Syria. 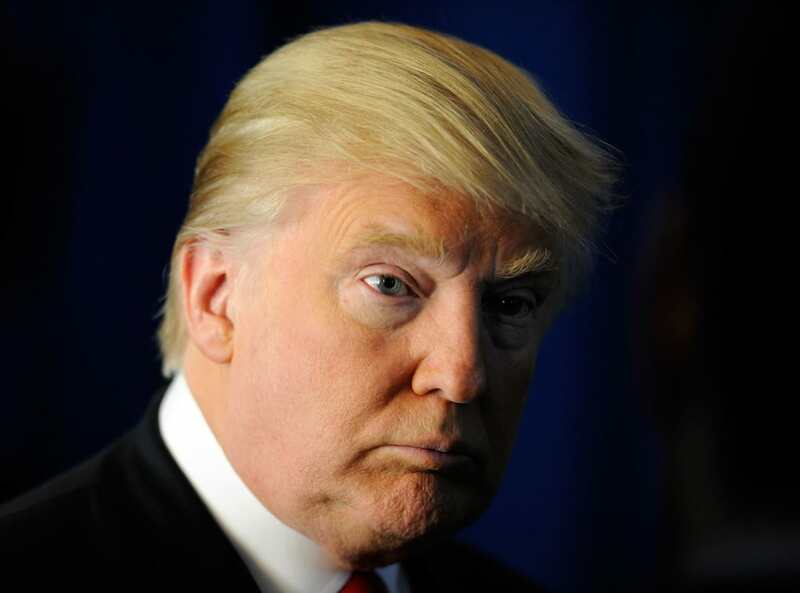 Troubled politicos also jumped on Vanga’s prediction that the 45th President would be faced with a crisis that would ‘bring the country down’. Vanga, who is hailed in Russia as having paranormal powers of sight, supposedly prophecised 9/11 when she claimed ‘two steel birds’ would attack the ‘American brethren. Some also believe she predicted global warming when she foresaw ‘cold regions will become warm … and volcanoes will awaken’. Moreover, Vanga’s followers say she predicted the 2004 Boxing Day tsunami, warning a ‘huge wave’ would descend on a ‘big coast, covering people and towns and [causing] everything to disappear under the water’. In a bizarre leap, some have even suggested she predicted Brexit when she said Europe, as we know it, would ‘cease to exist’. While her predictions may take on a posthumous poignancy and play on the tangible global tensions and public fear, Baba actually got her 1994 World Cup guess wrong, saying ‘two teams beginning with B’ would stand off. In fact, Brazil beat Italy 3-2 on penalties. Case closed. 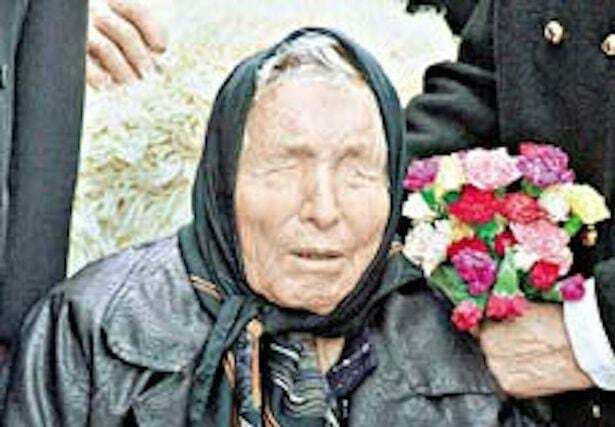 Was blind mystic Baba Vanga's prediction about Syria conflict, nuclear warfare and WW3 just off by a year?